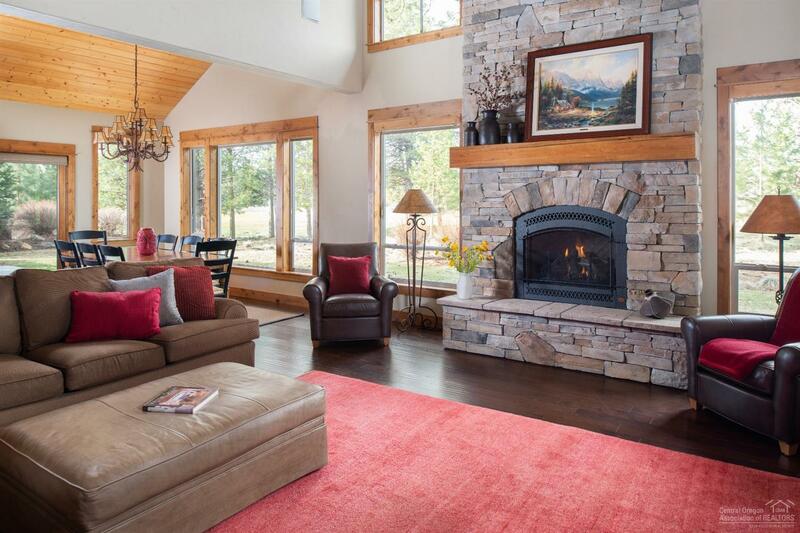 This one-of-a-kind custom-built Northwest home offers scenic views of the Woodlands Golf Course. 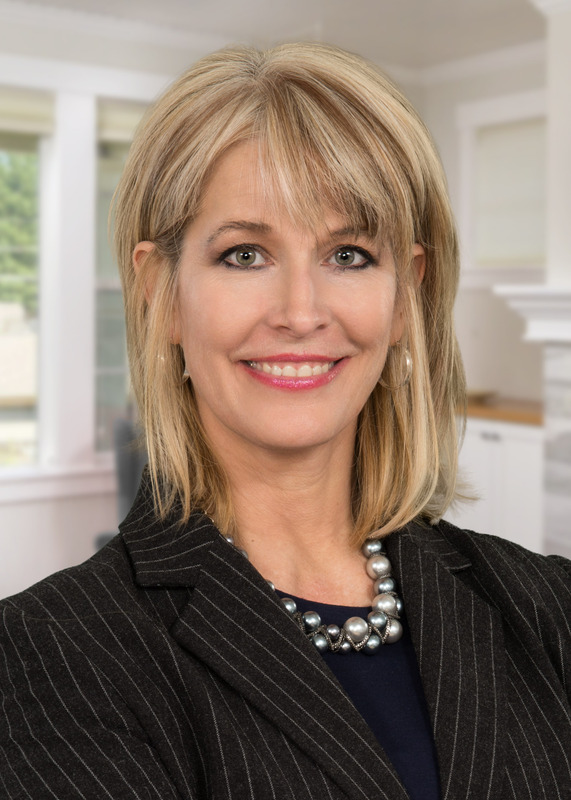 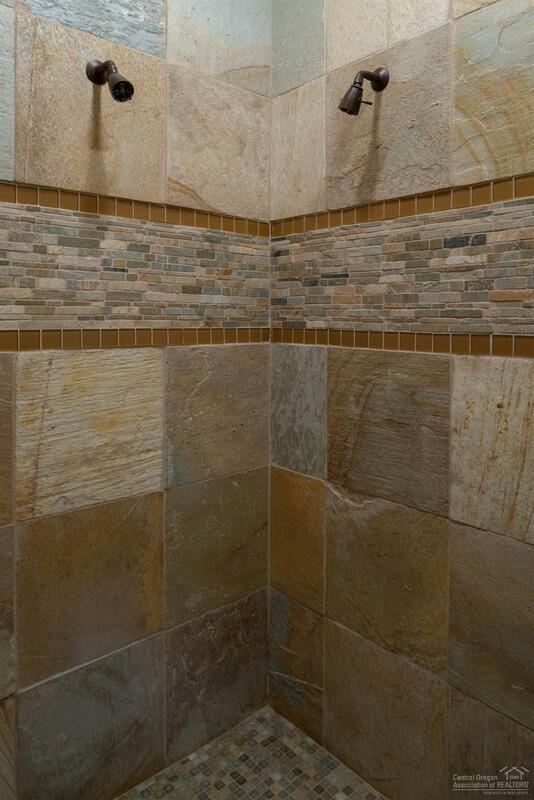 Inside, you will find 4 bedrooms (3 suites) and 4-1/2 baths. 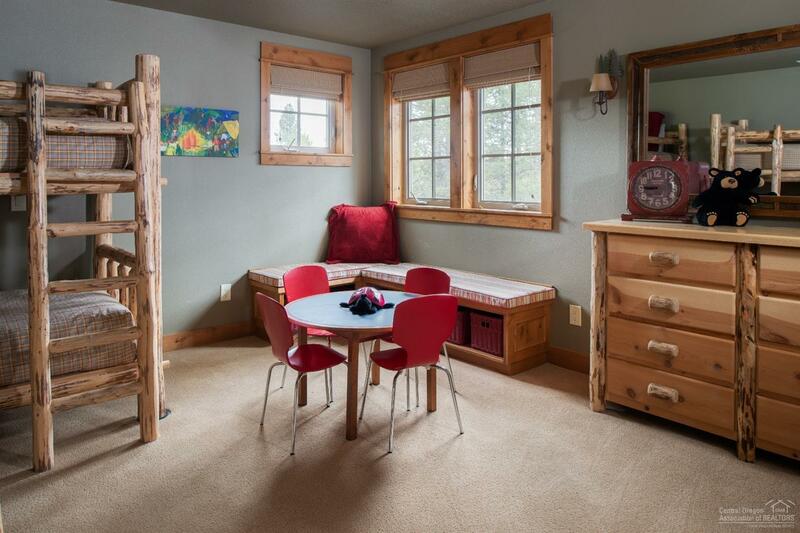 Two suites are located on the main level, with the 3rd suite upstairs along with a room with bunk beds, perfect for the kids. 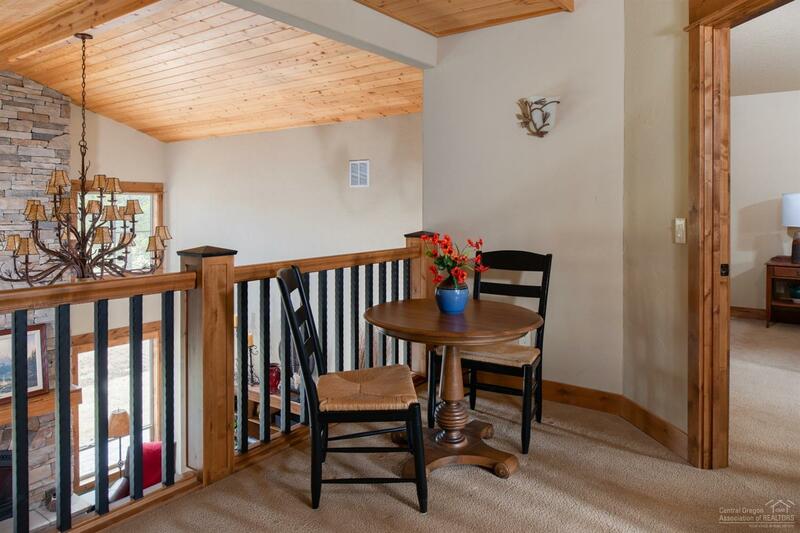 Upstairs also features a bonus room plus loft area so plenty of room for the group to spread out. The spacious and open kitchen offers granite counters, stainless steel appliances and island with seating. The great room boasts floor to ceiling stacked stone fireplace and a bank of windows to let in all the natural sunlight in. 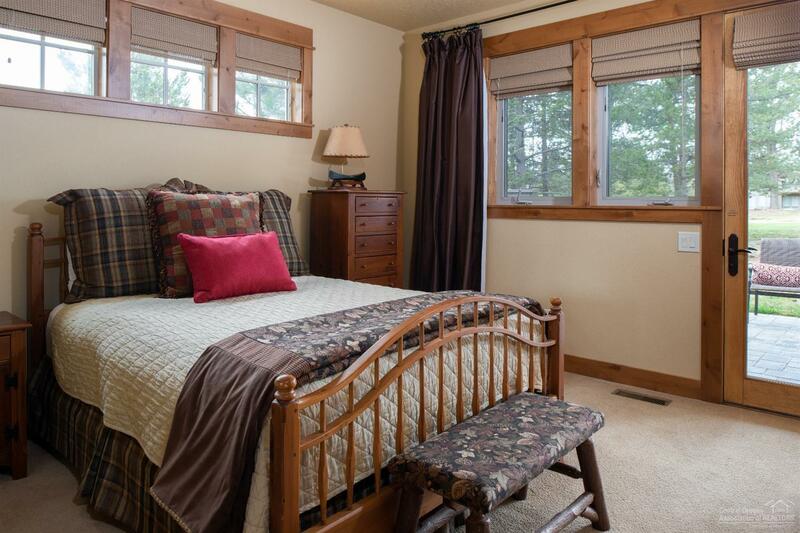 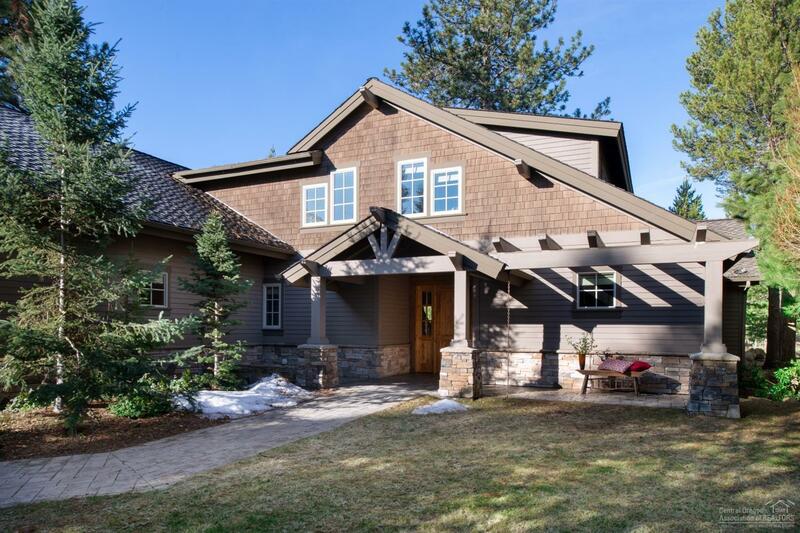 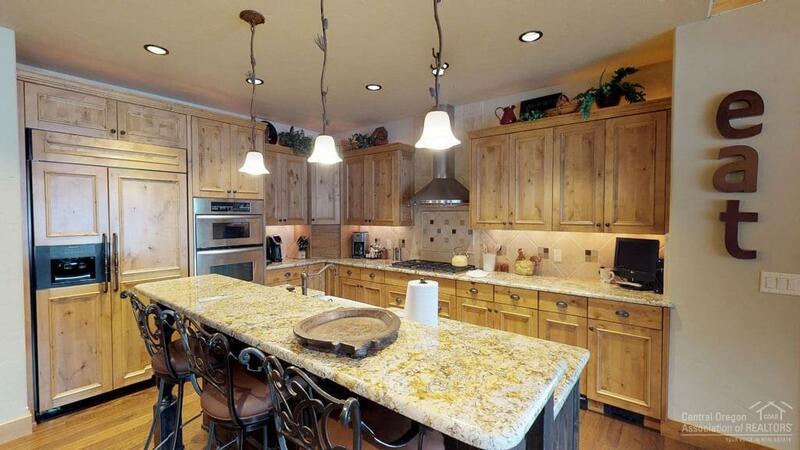 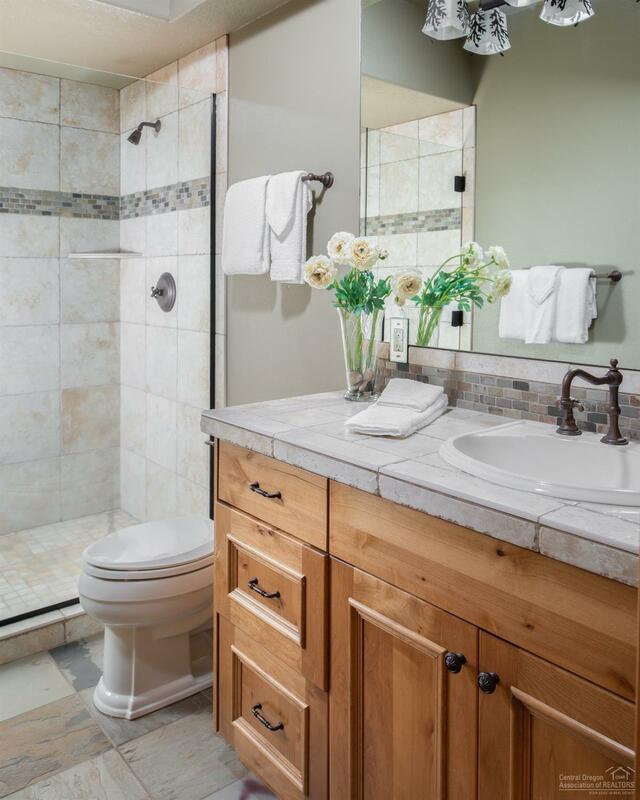 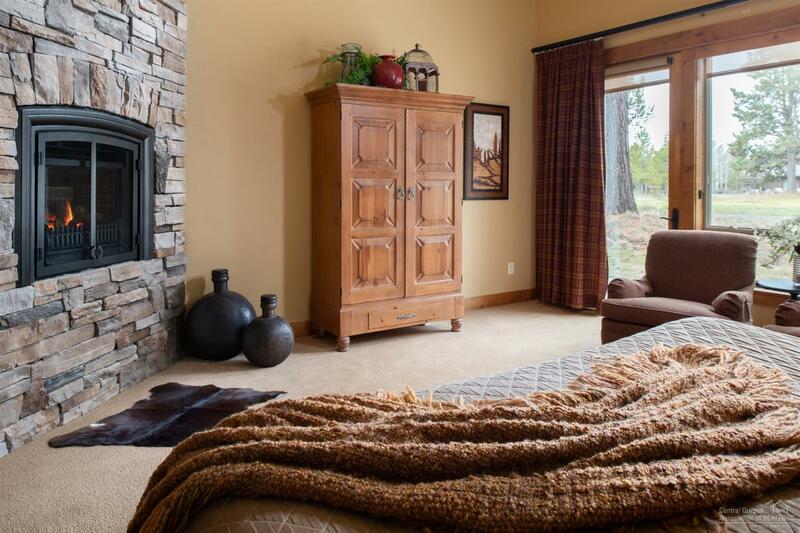 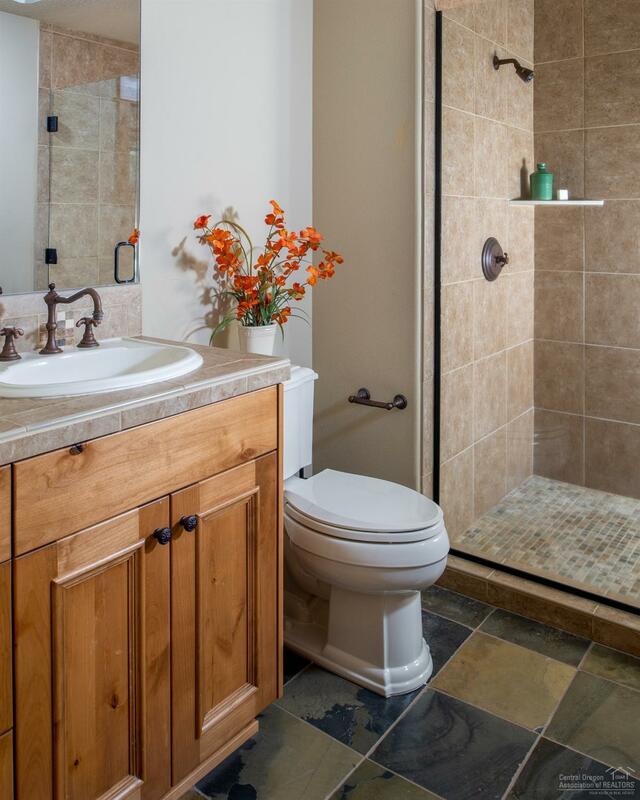 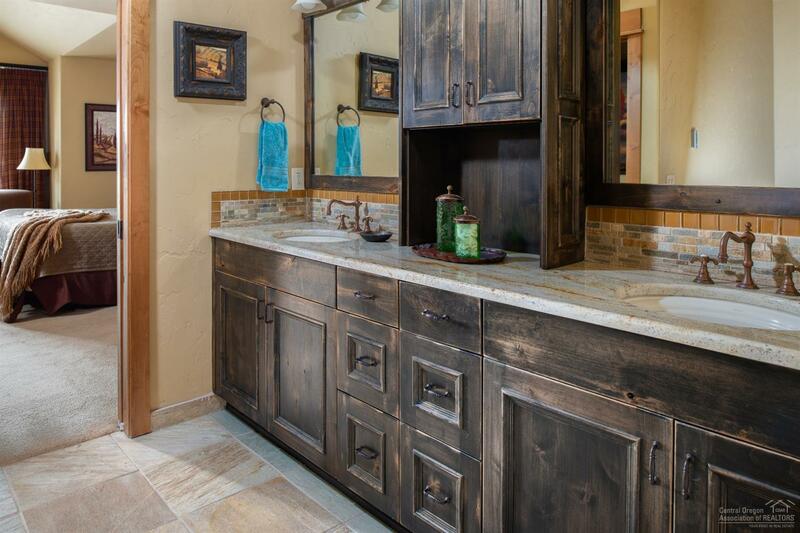 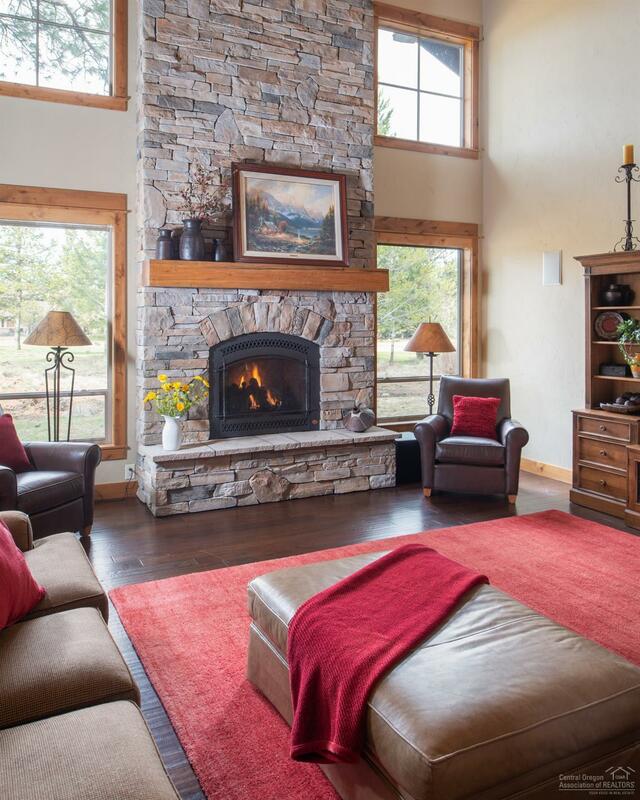 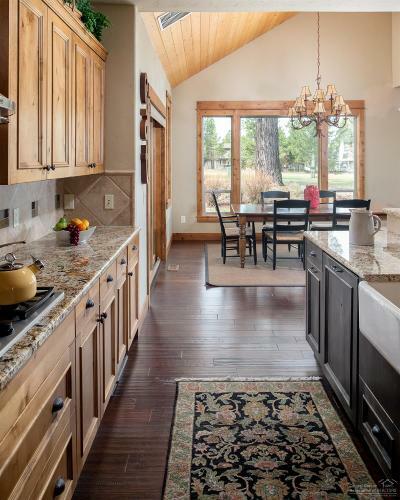 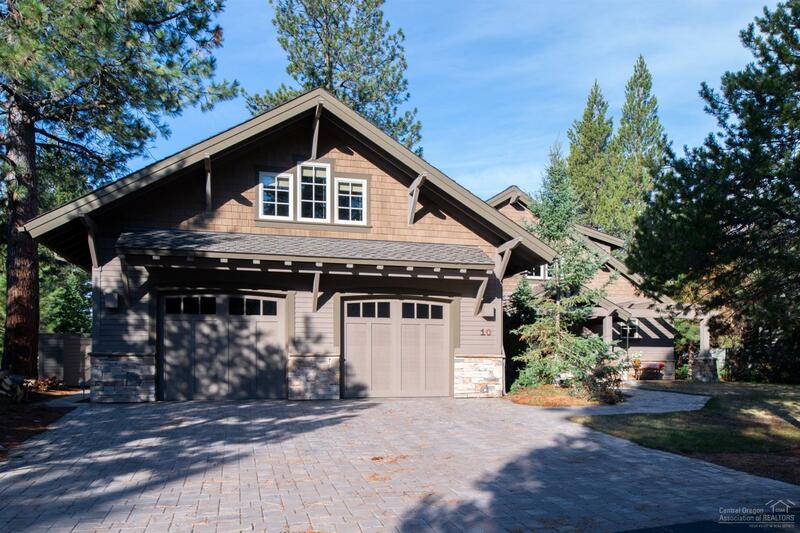 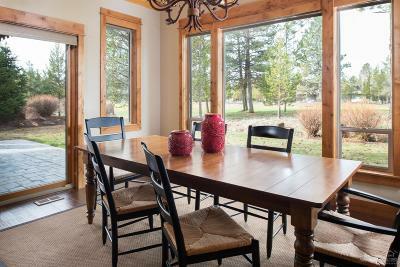 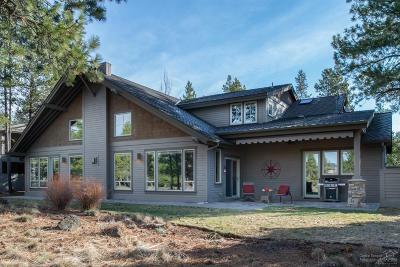 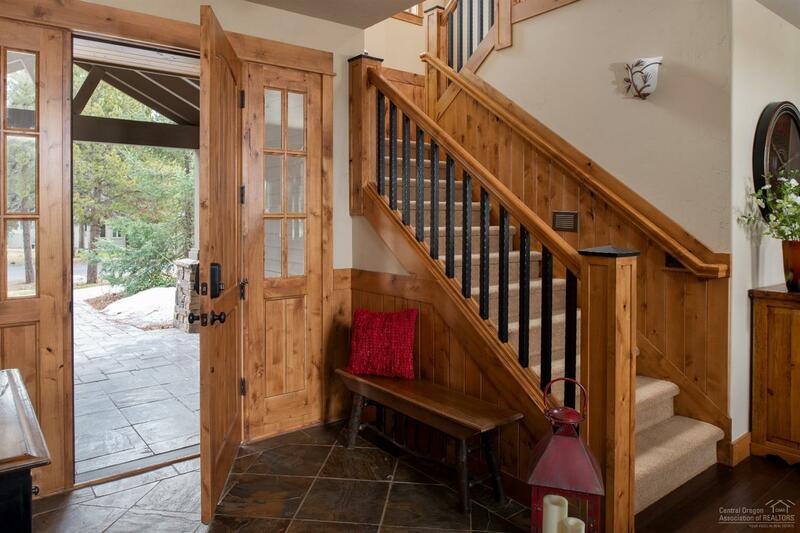 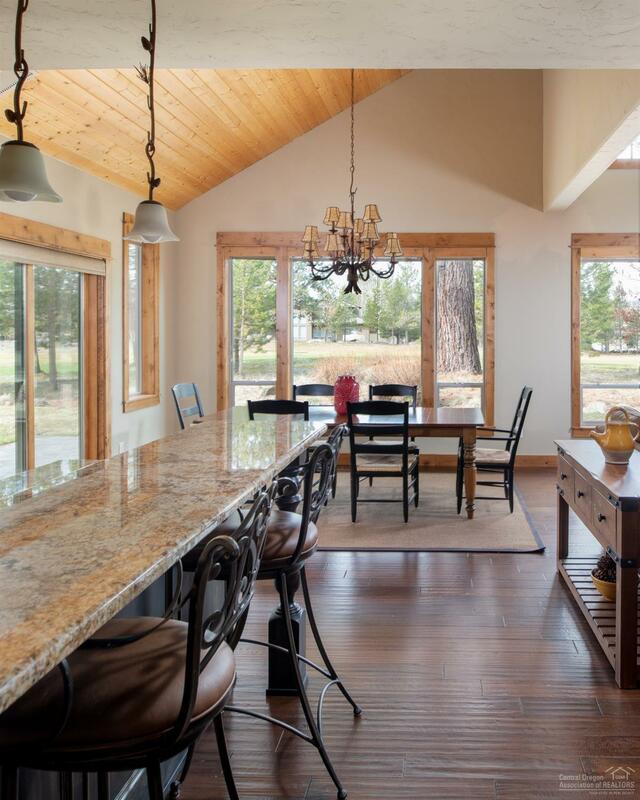 Maple hardwood floors and knotty alder cabinets give this home the complete NW Sunriver feeling. 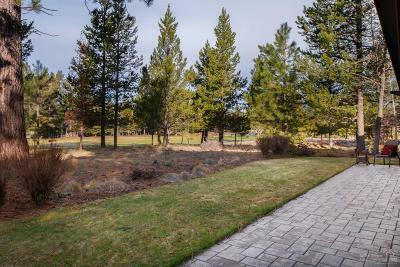 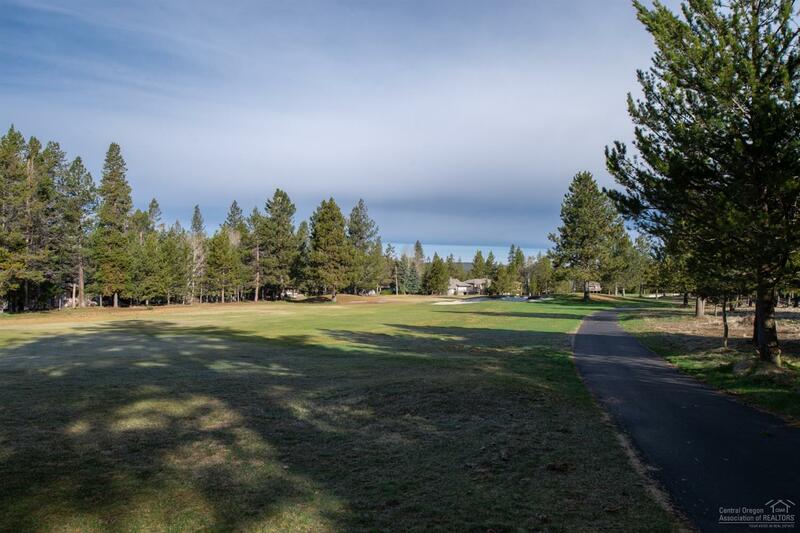 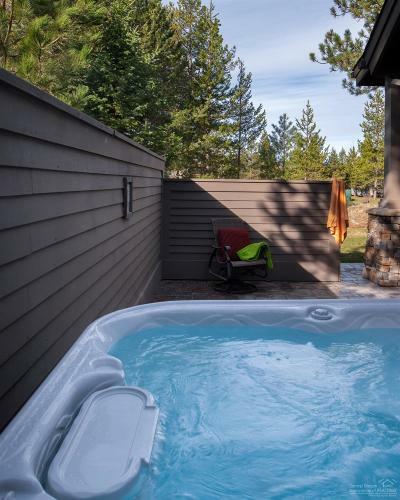 Take the time to unwind and enjoy the view from the back-paver patio after a day visiting the nearby cascade lakes or soak in the hot tub after a day exploring. 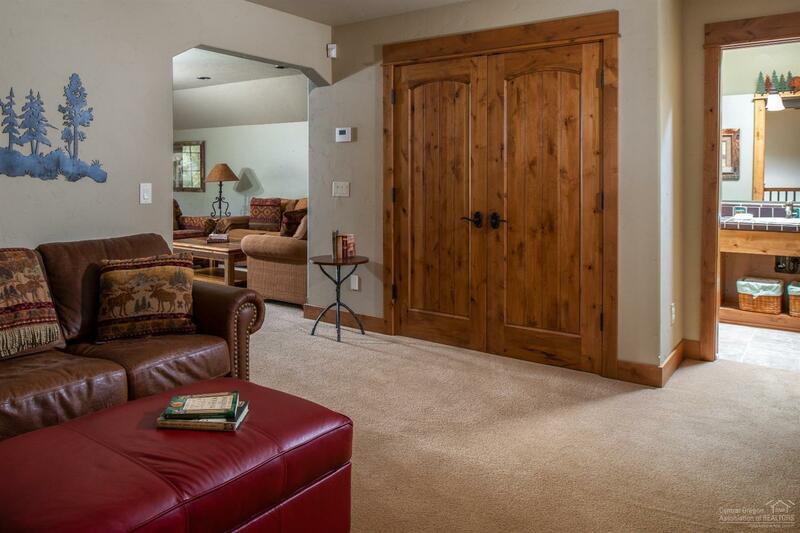 Zoned heating, two furnaces with A/C, central vac. 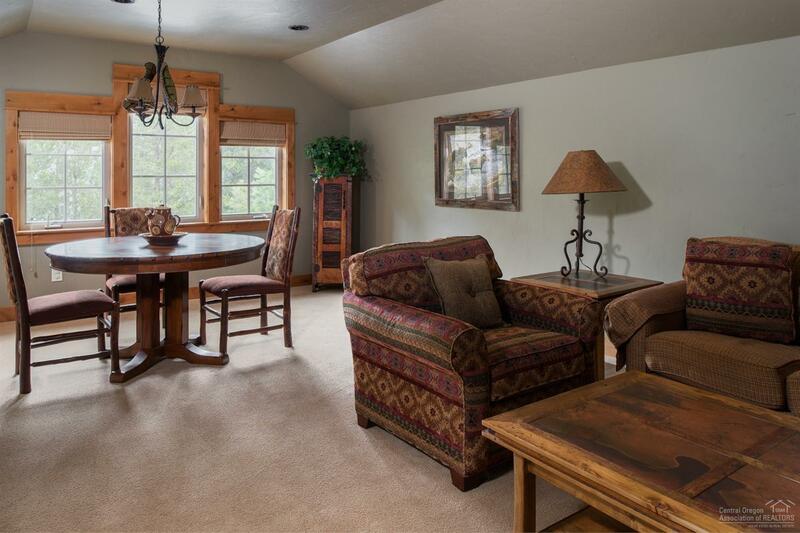 Extended bay in garage w/ work bench. 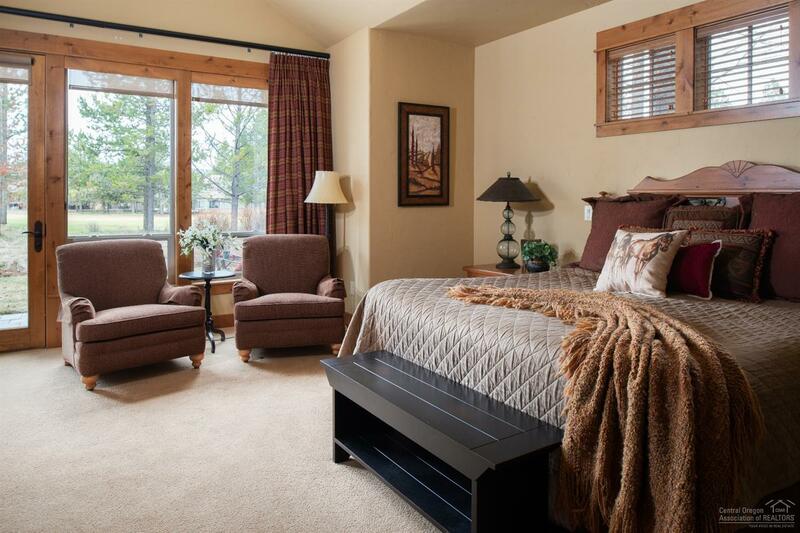 Furnished & ready for your enjoyment.